We pride ourselves on quality customer care to both vendors, landlords, purchasers and tenants and at H&B we have experienced dedicated teams to look after all your property needs. Our teams concentrate and comfortably cover the CM5, CM17, CM18, CM19, CM20, CM21 & CM22 post code areas. If you are interested in moving to the Harlow area we would be pleased to answer any questions you may have regarding facilities and amenities available the area. 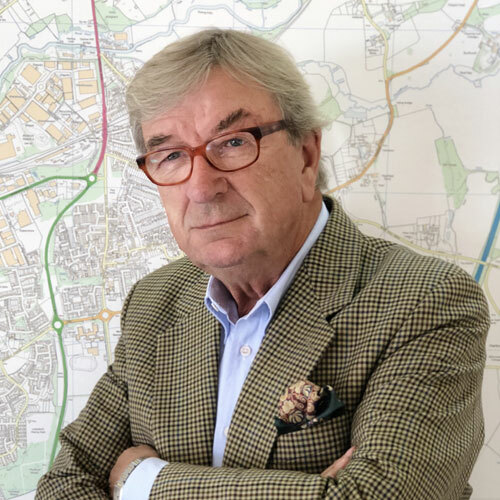 Fondly known as ‘Mr Harlow’ Alan is a founder director of the agency, having been in the estate agency industry since 1967 and is regularly consulted by the media and other property related publications for his expert analysis of the local housing market and estate agency in general for which he is a frequent critic! In his free-time he is a regular golfer and cricket lover and is regularly seen at either Lords or Harlow Cricket Clubs’ picturesque ground in the old town where he is President. 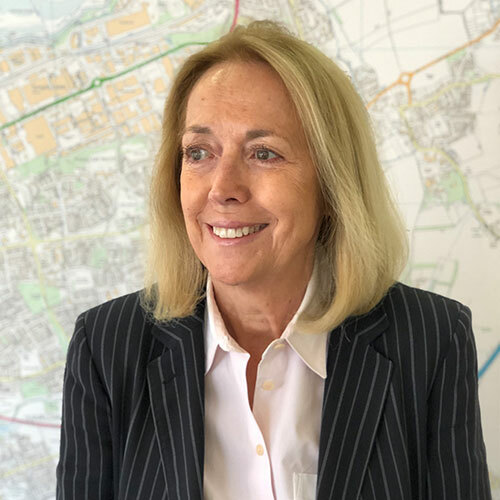 Barbara Brooker joined the estate agency industry around 1975 having previously worked for a top London Advertising Agency in the West End as an Account Executive and now some forty plus years later is still enjoying coming into work at Gothic House. A founder partner of the agency and now a mother, granny, boss and estate agent who enjoys ballet, is currently a Friend of Covent Garden Opera House and whose only sport is watching her grandchildren play tennis at county, regional and national tournaments! There is no doubt Barbara has seen it and heard all before and is well-respected within the industry. Once referred to as ‘The Godmother’ one thing you can guarantee is that whenever Barbara is looking after either your sale or purchase you know you are getting the best attention, one hundred per cent of the time and unrivalled by anyone else. The MD. 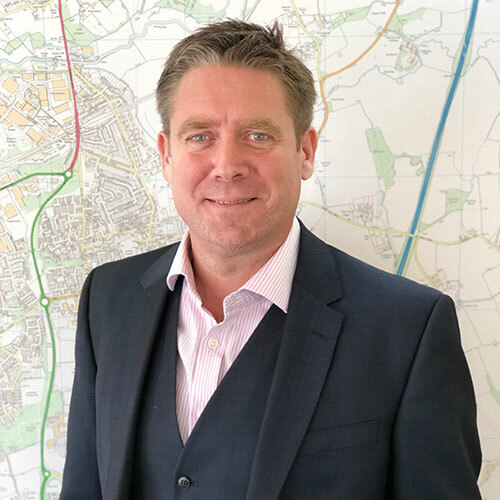 Educated in Bishop’s Stortford, Paul enjoyed 13 years in the City broking on the LIFFE market before falling into the family business in December 1999. 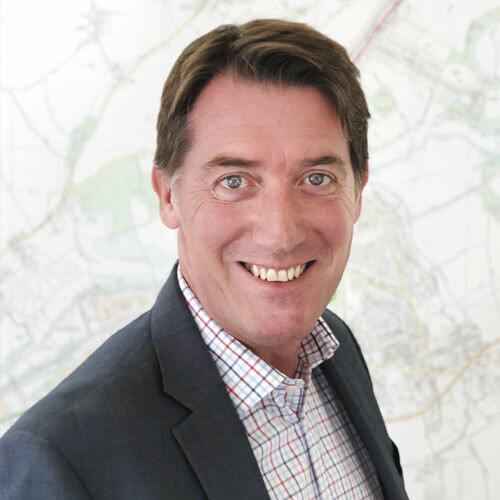 Having gained an extensive knowledge of property and as well as helping families move locally, Paul now specializes in the sale of land and representing New Home developers. In his spare-time he enjoys watching and supporting his children who play tennis all around the country, and if that’s not stressful enough, subjects himself to supporting The Arsenal for his sins. To relax there is always Lords or the County Ground Chelmsford when the sun is out, eating out and travelling. James having grown up in and around Harlow still lives in Old Harlow, with his wife Lauren and their daughter Ruby, who can be seen in the office most days visiting her Dad. 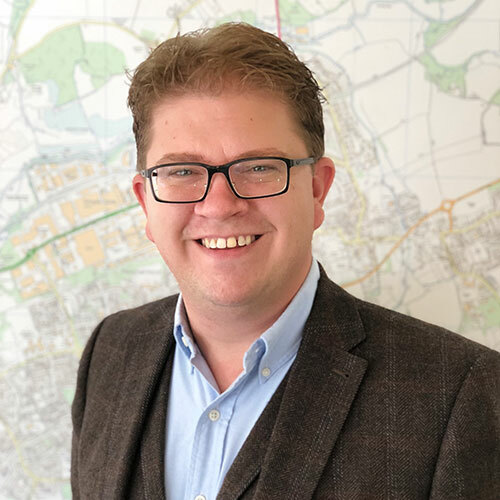 James’s experience is enough to challenge any other agency as he has 15 years of experience, having worked for corporate agents in Epping and Loughton previously. 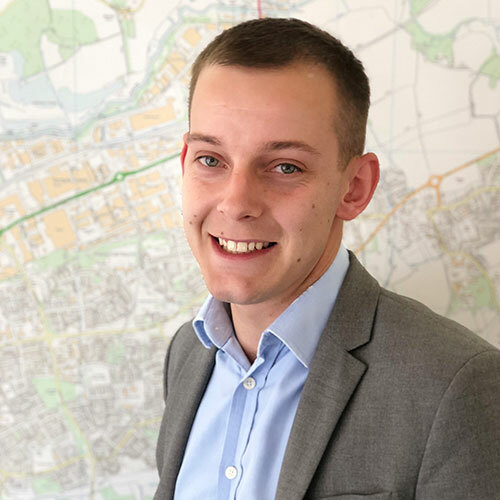 His knowledge of the local area is unquestionable against his peers and he is able to provide sellers and buyers alike with expert advice and guidance for their individual property requirements. That is why many previous clients keep coming back when they are ready to move on again. James has over the years been heavily involved with Harlow Cricket Club and can be found there most weekends in the summer, with a beer in hand. A local lad! Charlie joined Howick & Brooker in the summer of 2015 having previously worked for a local corporate estate agent and has never looked back. Born and bred and still living in Harlow Charlie was educated at Burnt Mill Secondary School. A keen golfer Charlie has played at Canons Brook Golf Club for 12 years and currently boasts an impressive handicap of just 7. An enthusiastic/bubbly character Charlie always strives to deliver a high level of service with a fantastic local knowledge. For his sins at the weekend Charlie is not one to turn down a drink and enjoys socialising with family and friends whilst following his football club of choice Arsenal. 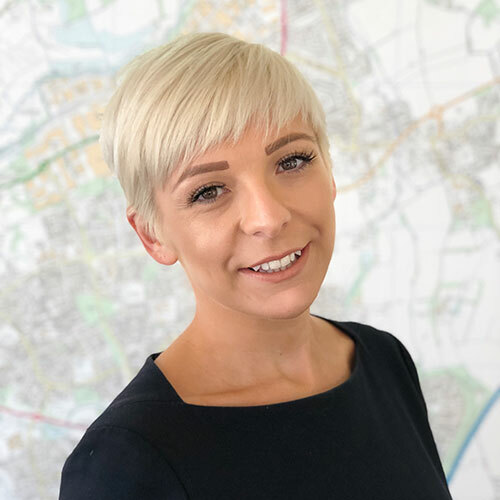 For almost four years now Alexandra has been an integral member of the Howick & Brooker sales team and yet prior to this, started in estate agency working for a corporate estate agent in the High Barnet area. In this time, she accumulated 8 years of experience in Estate Agency making her extremely experienced in the house buying and selling process. In her spare time Alex regularly enjoys going to the gym and more importantly spending time with friends and family. Recently she has joined the property ladder herself, purchasing her first home in the Ware, Herts area. Giles is now in his 8th year in lettings having been there right from the start. In that time he has managed to successfully build the client portfolio up to what it is today. Having finally mastered the art of negotiations outside the office he continues to strive forward with the ever changing laws within lettings. Prior to Giles involvement within the family business he was often seen flying around Europe having resided in Luxembourg for over 12 years. Working in banking, finance, and recruitment creating new business setup offices based in Luxembourg and travelled regularly to all surrounding countries. Now back in UK Giles continues to network and be seen enjoying life. He enjoys swimming and socialising with friends and family.